At GoWebLive we create a comprehensive 360° web strategy for you that aims for long-term and sustainable success of your online business success. Our team of web marketing experts develop a proper plan of action incorporating proven and latest website marketing, SEO and PPC techniques that help your business website attract target audience. We strive to grow your business by creating an impactful brand identity that makes a long-lasting impression on your audience and serves you for the years to come. 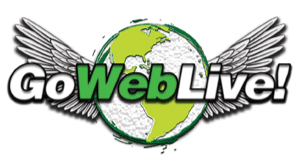 Whether you need to promote your new business or create brand awareness or you need to improve the performance of your under-performing website or lower your bounce rate, GoWebLive is here to assist you with all. We help you generate leads that convert into sales. 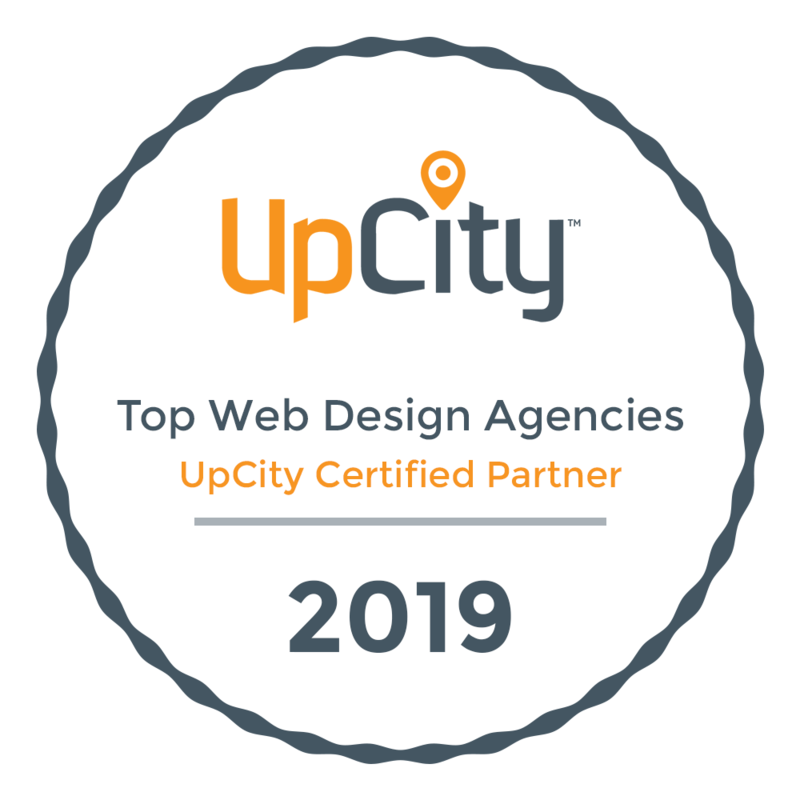 At GoWebLive, we don't believe in 'One Size Fits All', we believe in exclusivity, the 'Traffic driving X-Factor' that works for your business site. To achieve this, we work with you cohesively with a customer based approach and develop strategies aligned with your needs and goals. Depending on your site traffic generation needs, we dexterously combine on-site and off-site SEO strategies. The on-site strategies include elements like H1 tags, meta tags, web content, on-site articles, XML site map and indexing. The off-site strategies include press releases, article directory submission, inbound linking, PPC and more..
Another strategy is to list in local directories and also advertise on local portals. It’s highly cost effective and provides a solid return on investment. For this, you need to make sure that your website pages rank well and are listed properly in relevant local search results by a small amount of link building. For listing in local directories you will be charged but that’s all good if you are driving heavy target web traffic and converting leads into sales. Whether you have a blog or an official business site, if you don't have an alluring, informative and compelling content, you will never be able to convert visitors into customers. GoWebLive is expert in writing impressive content including articles and web content. We write content that conveys your business message clearly to your audience, ensures your credibility as a company on the web and increases your web ranking. One of the best ways to attract target audience to your site is through quality and crisp copy. Sometimes even the most visually attractive and user-friendly sites fail to keep the audience engaged; the reason is poor web content. We have a team of ingenious content writers who easily re-write all your site content from scratch in a more engaging writing style that effectively communicates your business services to your audience and helps them take the desired call to action. We also focus on informative and interesting article writing that we post on various bulletins and directories. It is one of the most effective strategies to create business awareness and eventually get more visitors to your site. After a proper research of the keywords related to your business and industry, we write quality and 100% original articles incorporating important keywords to increase your search engine optimization. We help provide useful information through article writing to your audience which helps them make a better buying decision. ‘A picture speaks a thousand words.' Keeping the same principle in mind, we focus on displaying your company's statistical data through creative, memorable and convincing infographics. This strategy delivers your business information clearly to the visitors. It creates immediate trust, develops interest and makes on-site visitors more interested in your products and services. At GoWebLive, we also incorporate link building web strategies to help boost your SEO ranking and generate leads to your official site from different websites and social media pages. Our team focuses on creating quality links by submitting links to popular directories and other relevant sites. We also offer web management services to you. Once you approve the new content, photography and graphics, we make the updates to the following menu, links and site maps. We also create new web pages if needed.